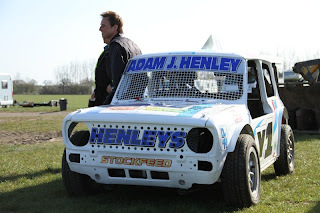 This was one hell of a day out, after getting through the gates we headed straight to the press desk for press passes letting us into all the none public areas for today's photo shoot......well every where except onto the track during racing haha. Just a few of the cars before the many many races of the day. 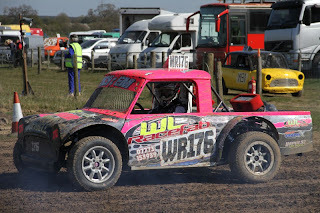 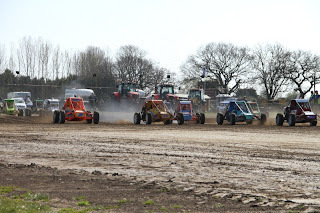 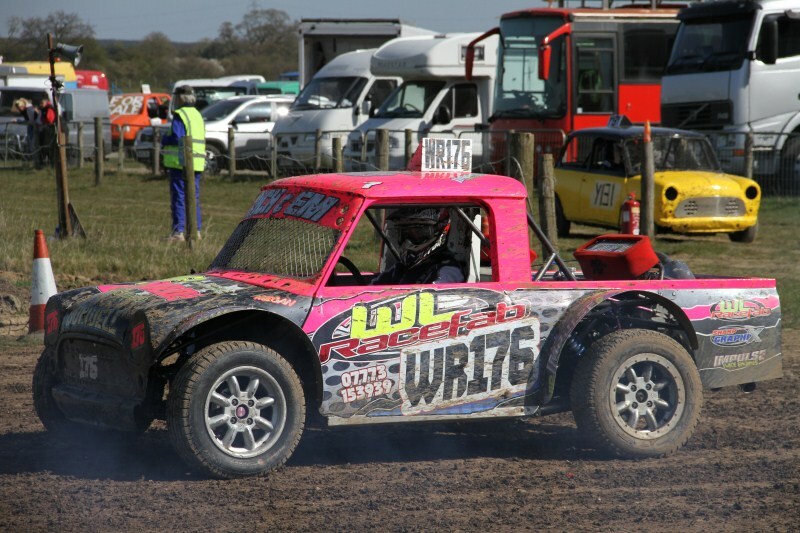 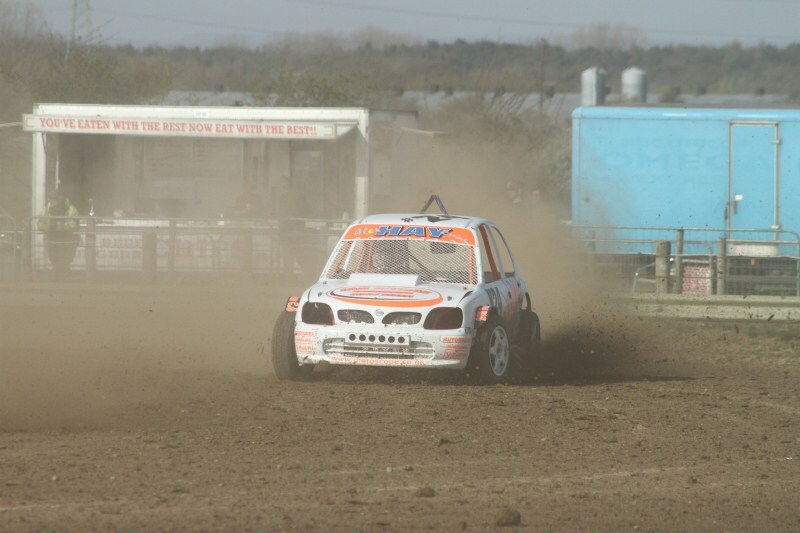 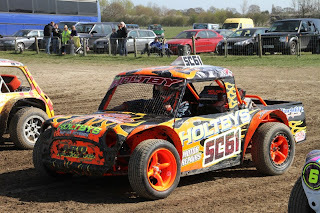 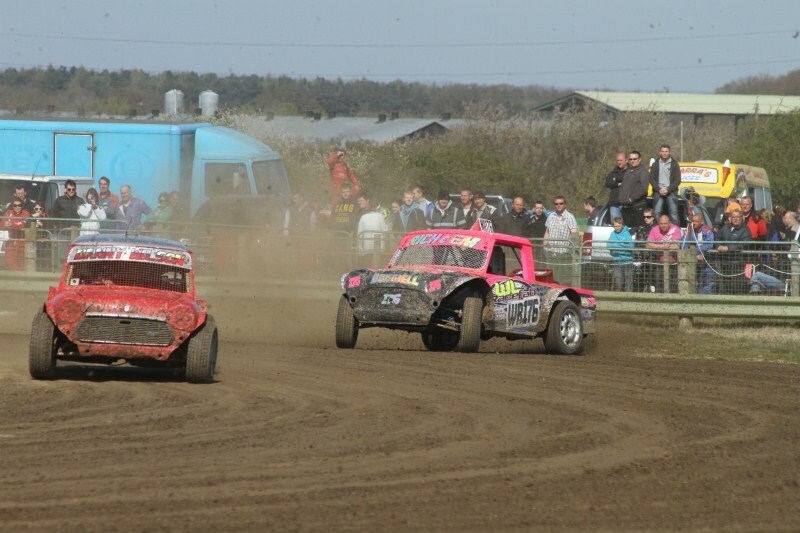 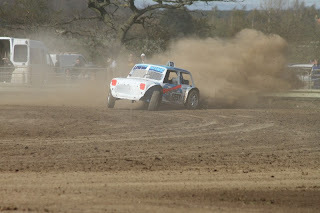 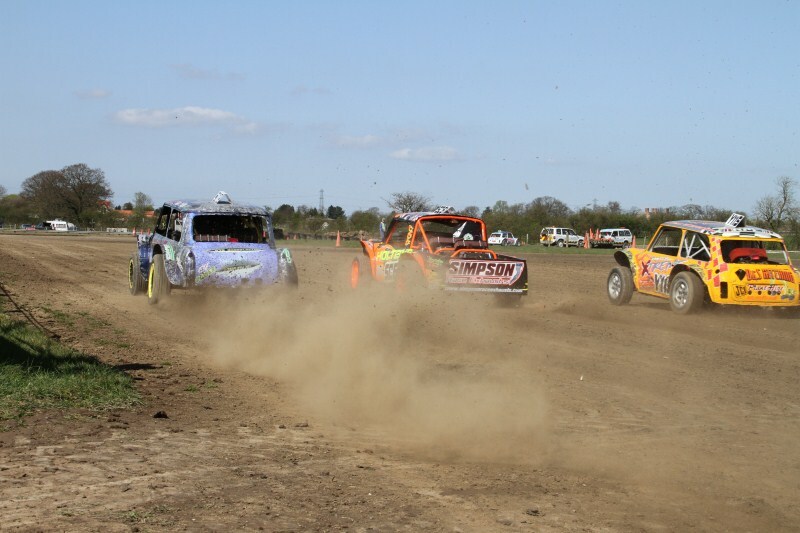 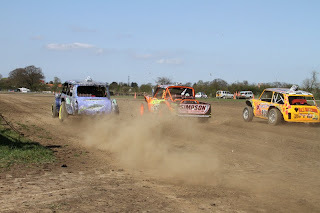 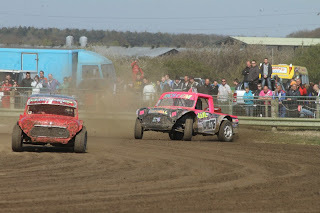 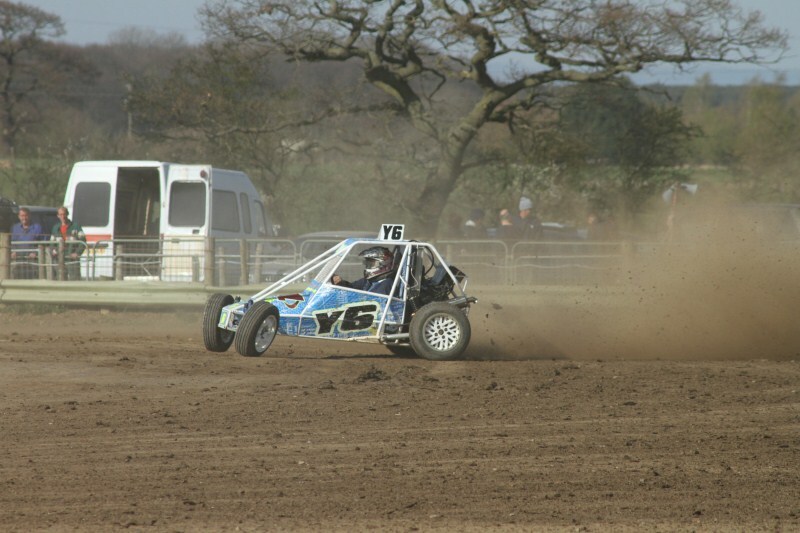 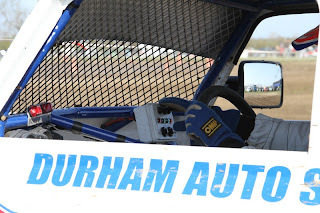 Autograss racing is Britain’s most popular form of amateur motor racing. It takes place at venues throughout England, Wales, Scotland, Northern Ireland and the Republic of Ireland. 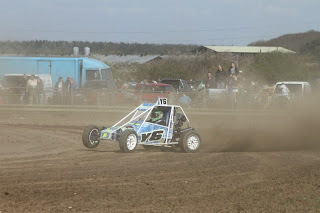 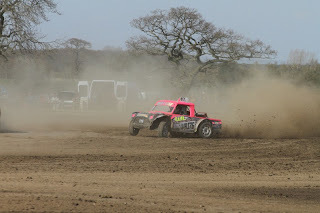 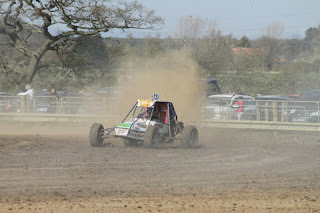 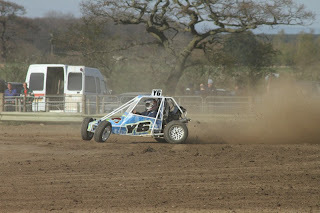 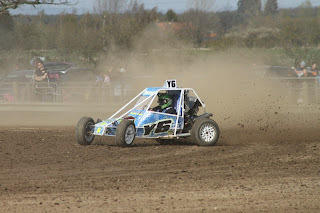 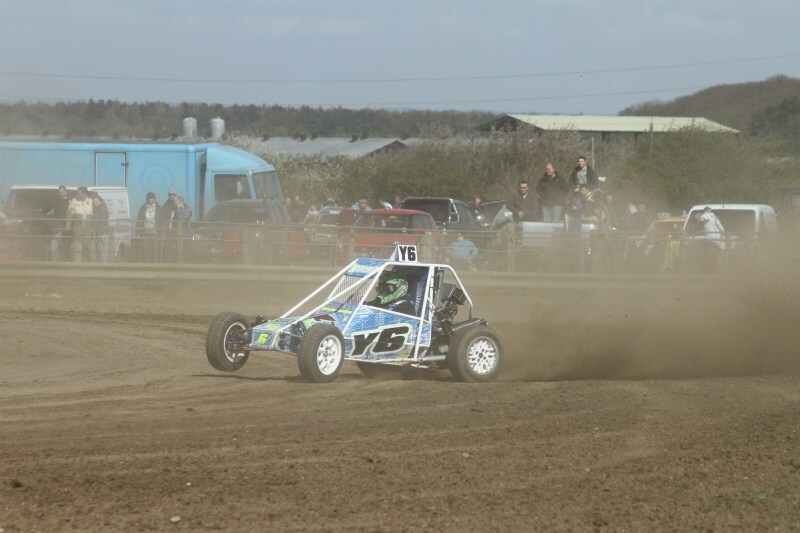 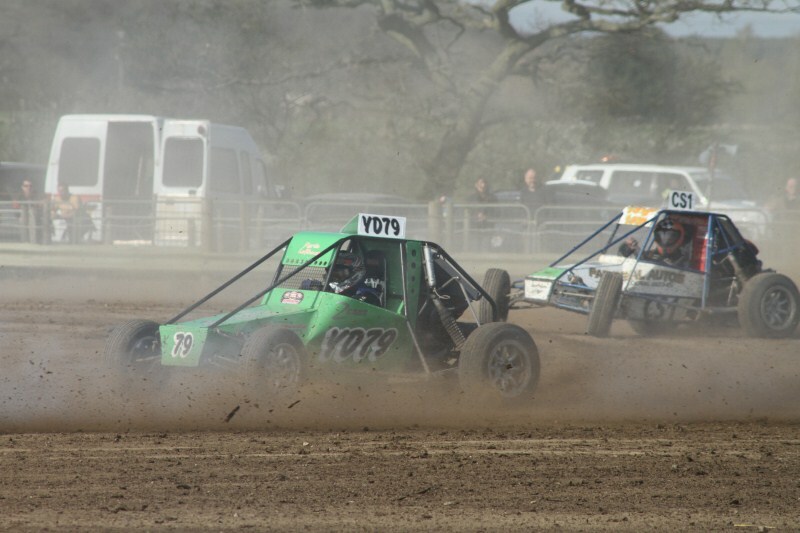 Autograss is car racing on natural surfaces such as grass. It is usually held on quarter-mile oval tracks. 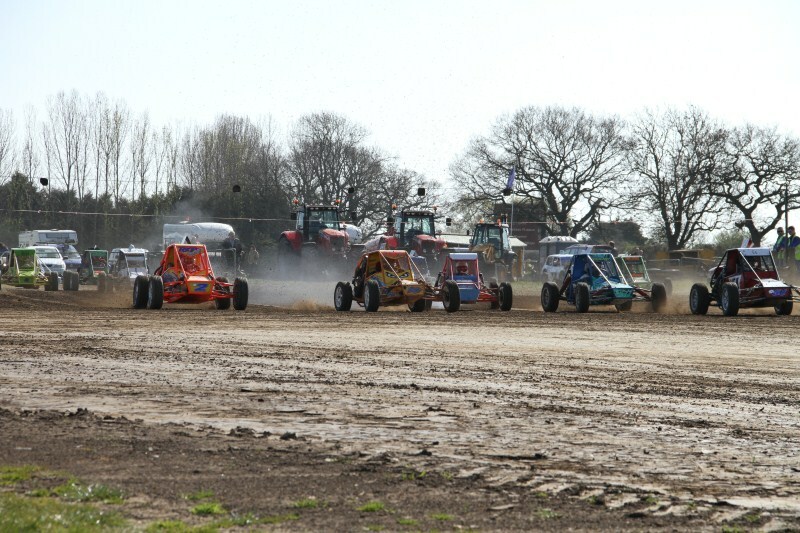 Although highly spectacular to watch, it is first and foremost a participatory sport. Meetings are promoted by non-profit-making clubs, which are affiliated to the sport's governing body, the National Autograss Sports Association. Autograss racing is a true family sport in which anyone can take part. 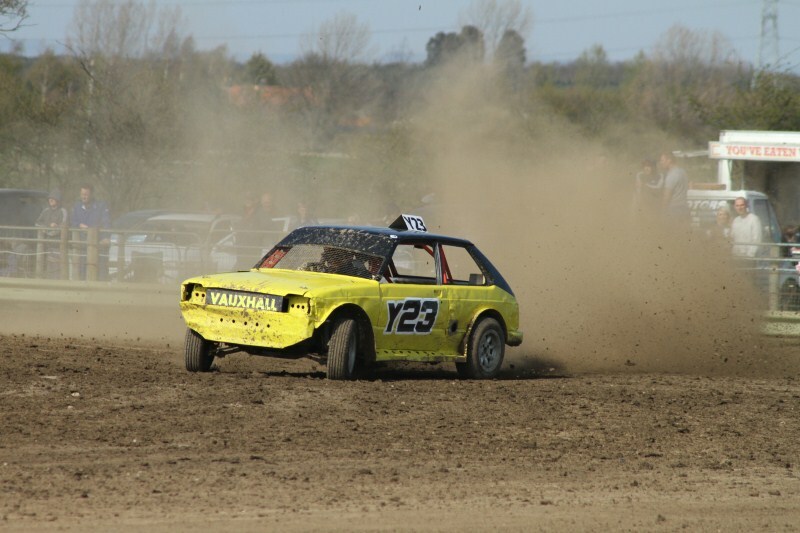 Junior drivers (boys and girls) may start racing at 12 years old, moving into the adult classes at 16; conversely, some drivers are racing competitively well into their dotage. 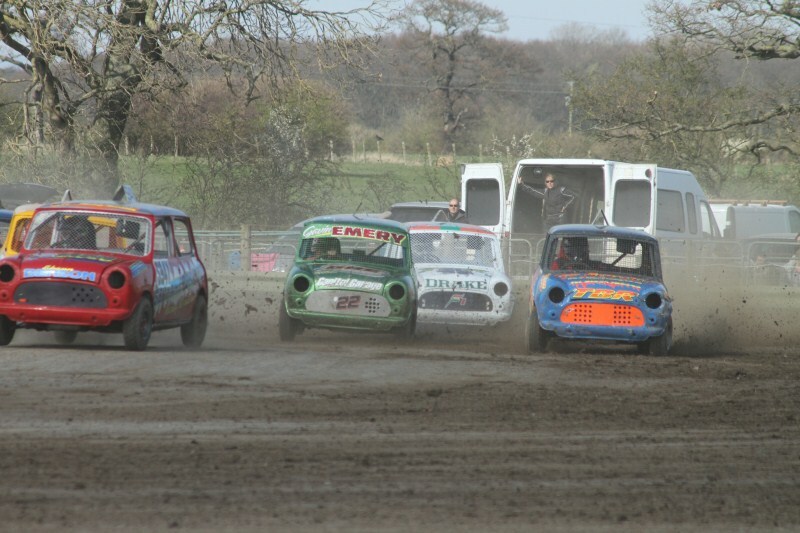 Ladies’ races are held at every meeting and the sharing of cars between family members is encouraged. 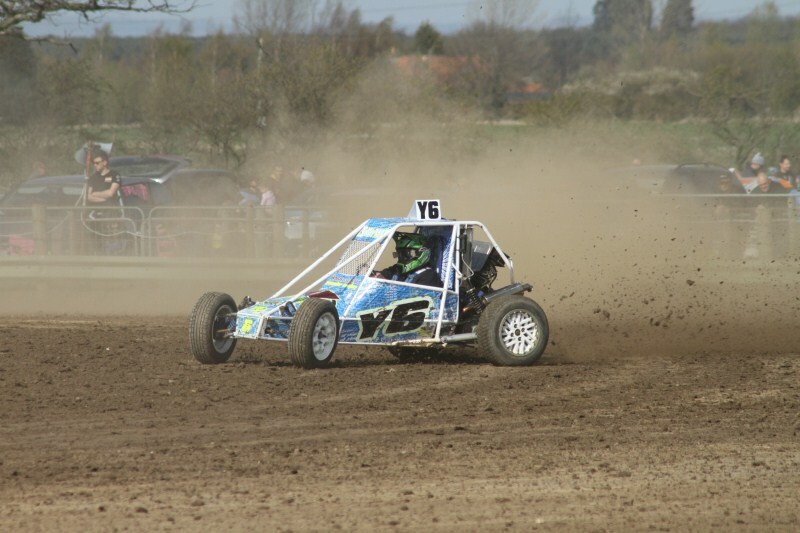 It is an affordable motor sport depending upon how much money you have to spend—the sky is the limit. 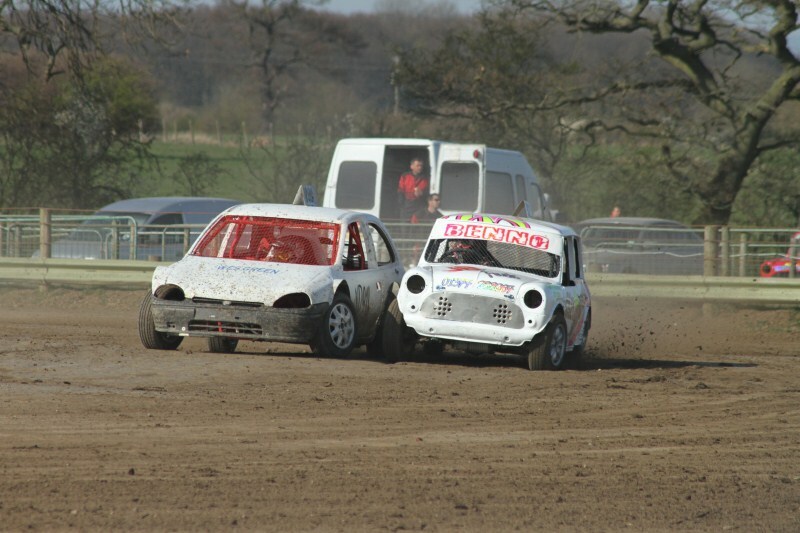 Individuals can race in the most basic classes (such as Class 1, for standard 1000cc Minis with only safety modifications) for an initial outlay of under £500 and minimal running costs. 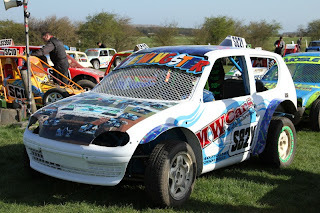 All cars must have a roll cage installed and fire extinguisher fitted within easy reach of the driver. There are eleven classes of car ranging from production saloons, through progressively wilder modified machinery to the super-fast single-seat Specials. 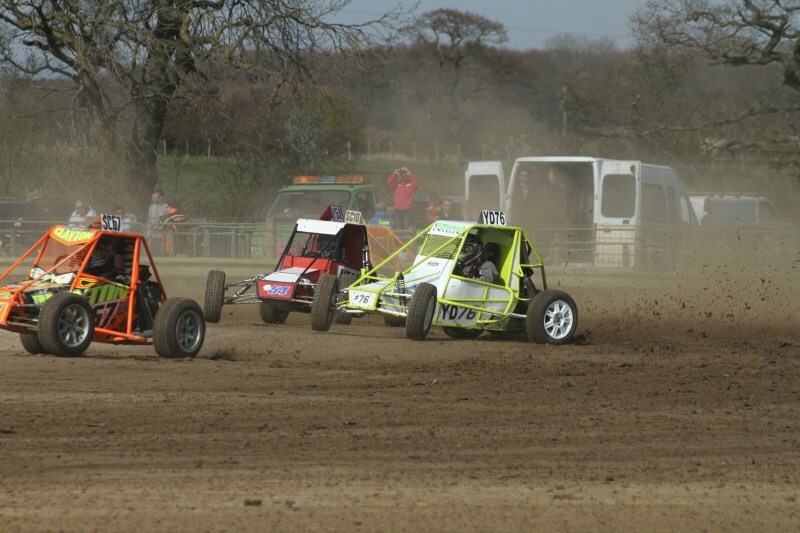 Juniors can only race Class 1 cars or Junior Specials. 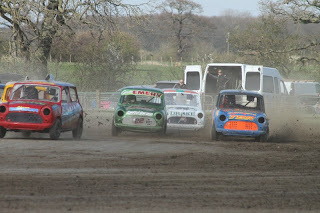 Class 1 Standard 1000cc Minis. 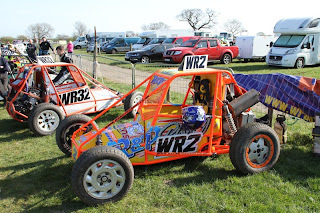 As with all Autograss cars they have the trim, dashboard and seats removed. 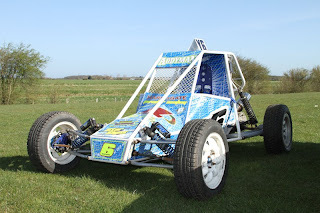 The engine is standard with limited modification allowed (rebored +60 etc.). 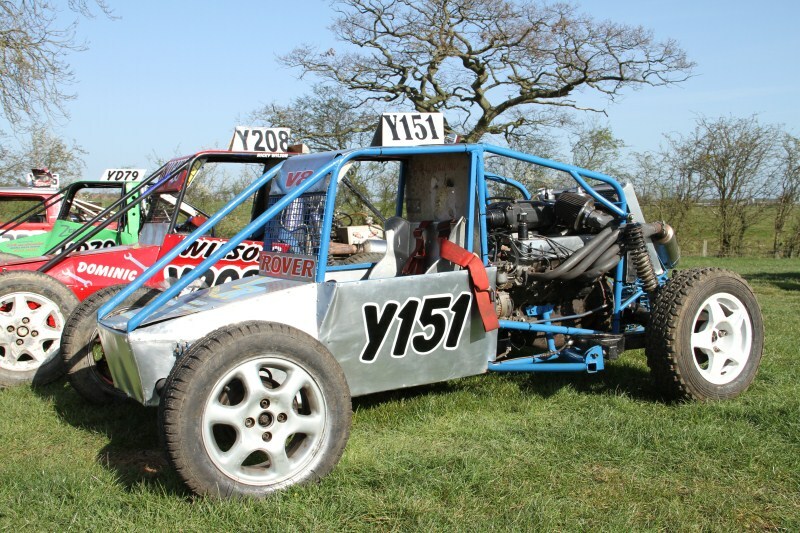 The only engine capacity allowed is 998cc, in either the A series or A+ types. 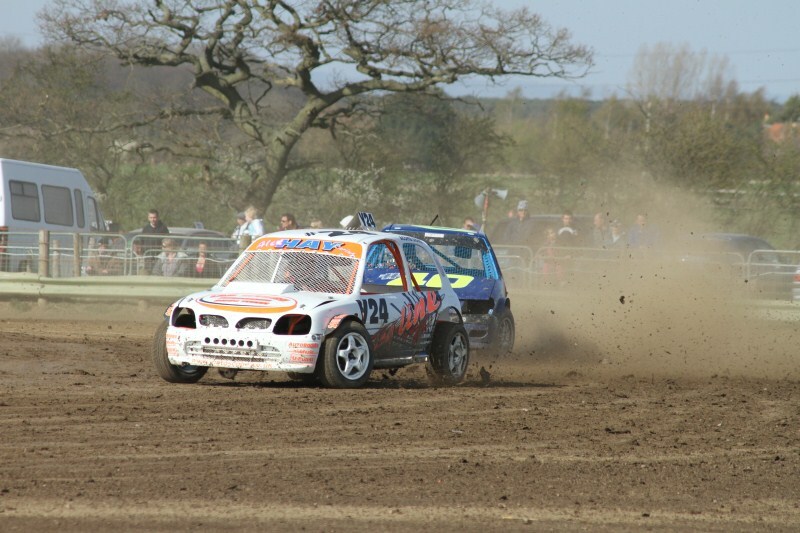 Juniors, ages 12–16, are allowed to drive class 1 cars in separate races. 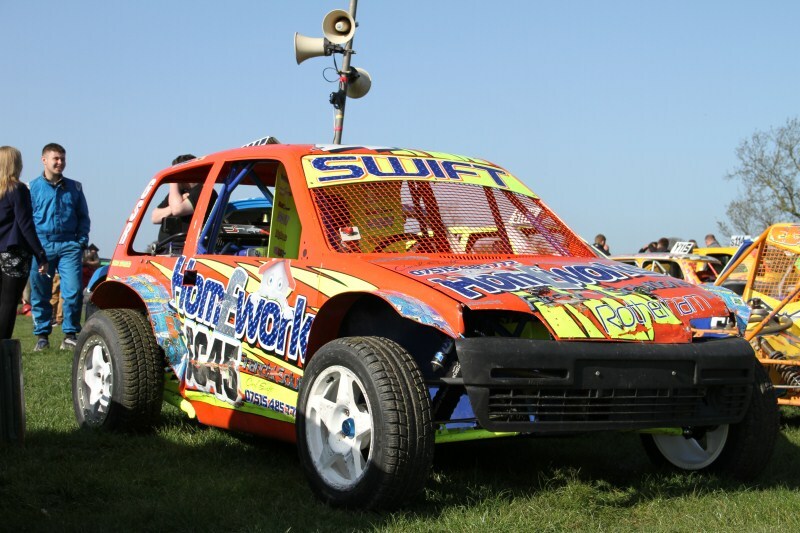 This class was previously restricted to Minis, but the Fiat Cinquecento and Citroën AX have been added to the list of eligible cars from 2006. 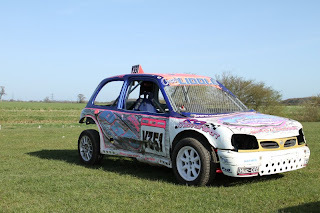 The use of a Peugeot 106 is now also permitted in class 1. Other experimental cars are being added to the list as the Mini gradually succumbs to old age and rust! 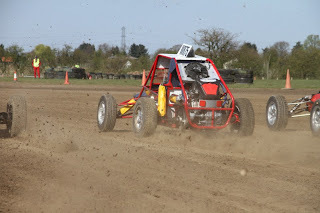 the intention is to maintain an entry level class that can be constructed at a low cost. Class 2 is open to front or rear wheel drive cars up to 1300cc. The engine can be either front or rear. Cars seen most regularly in this class are Vauxhall Novas, Nissan Micras and Ford Fiestas. 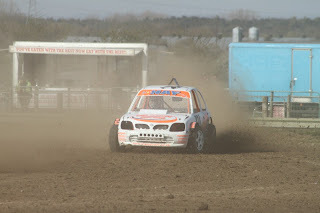 Since the introduction of front wheel drive cars into this class the Vauxhall Nova has become one of the favourites. 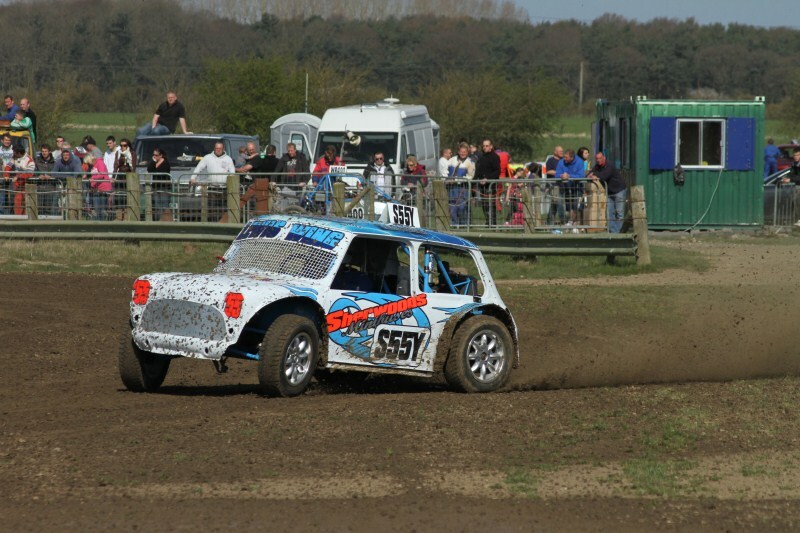 Only 2 valve/cylinder cars are allowed and there is a minimum length requirement, preventing use of 1275cc Minis and Metros. The inlet manifold is fitted with a restrictor, to even out performance amongst the vast collection of vehicles used. 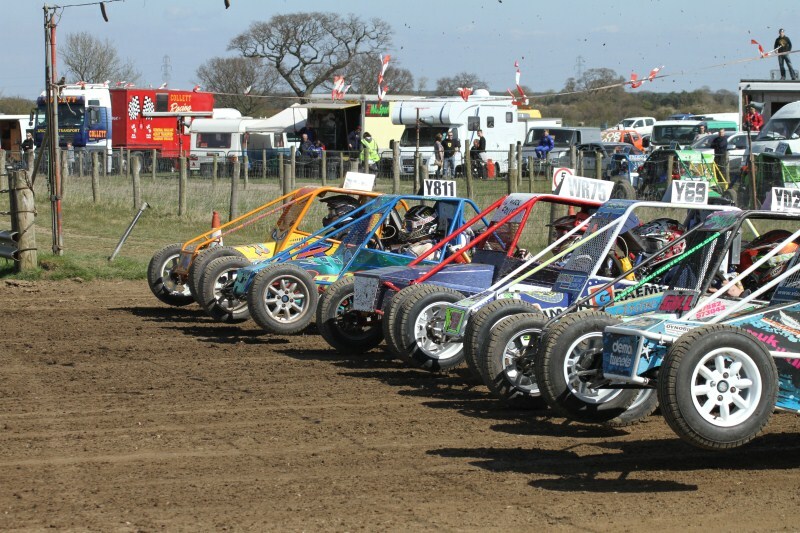 Class 3 is the first of the unlimited capacity classes. The cars must have engines at the front and be rear wheel drive. 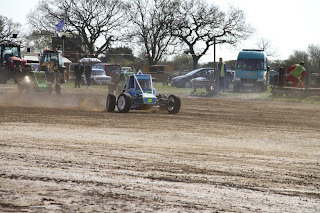 This class allows front wheel drive cars to be converted to rear wheel drive and 16v engines with a maximum of 2065cc, with 8v engines being unlimited cc. 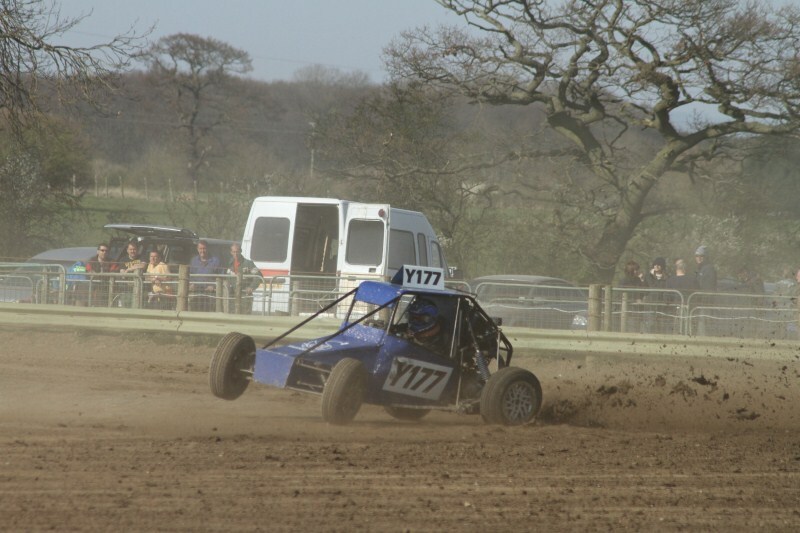 This leads to very powerful cars which are lightweight, fast with lots of sideways action. Examples of cars in this class are Toyota Starlets, MKII Ford Escorts. Class 4 is a modified class, with engine capacities allowed up to 1130cc. 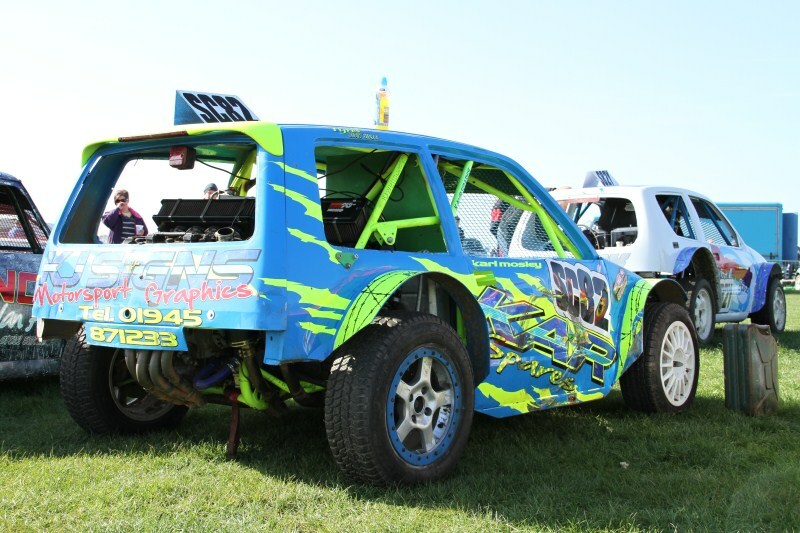 Any engine modification is allowed, except turbo and super charging. 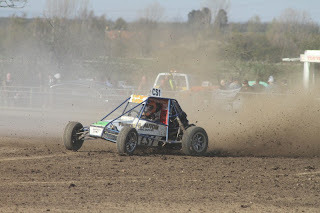 This is a class not for the shallow of pocket; engines are extensively modified to bring them to a competitive level, as a specific of the rules is that the original engine and position are retained. 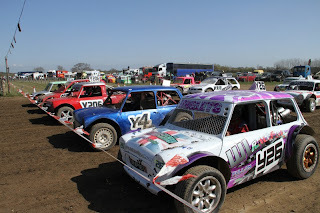 Examples of cars in this class are Minis, Hillman Imps, Citroen Saxos, Nissan Micras and Peugeot 106s. Class 5 is a very popular starting point for people wanting to drive modified saloons. 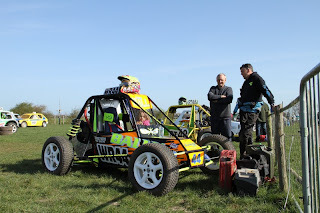 Engine capacities from 1131 to 1420cc are allowed, the engine does not have to be the original or in the original position. 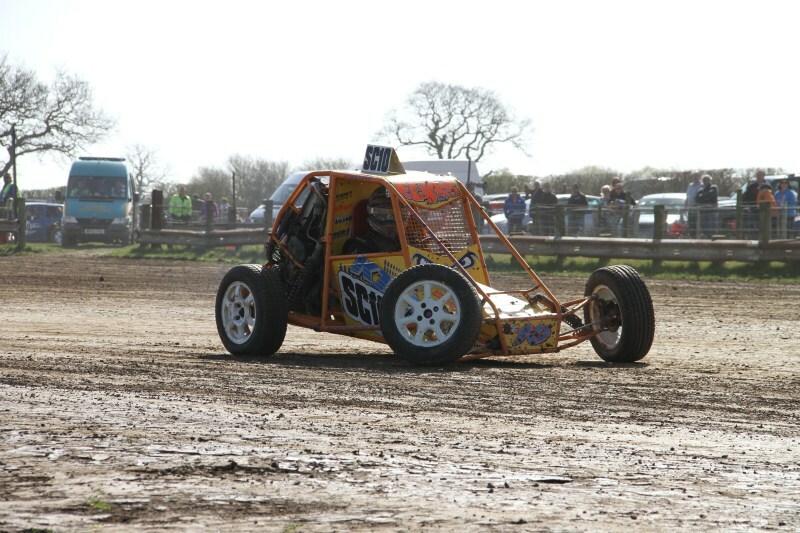 A lot of cars run rear engines to help improve grip. Class 6 is for cars with unlimited engine capacity and modifications in a front engine/front wheel drive combination. 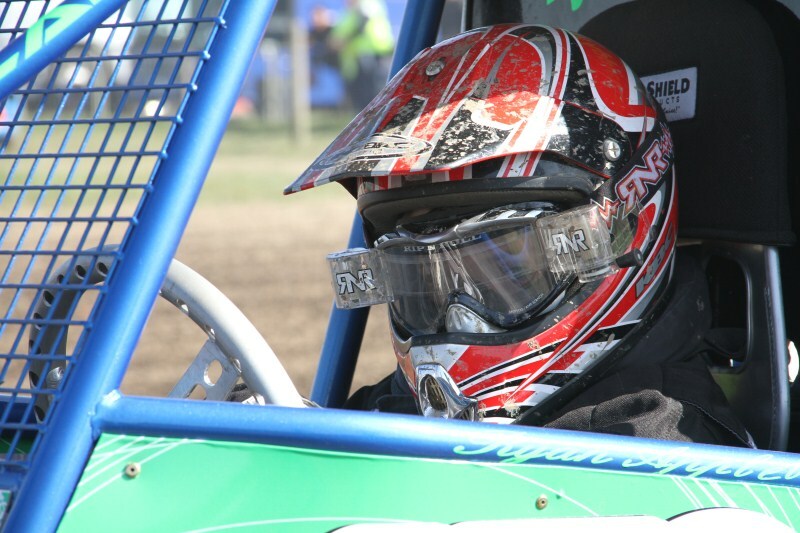 Costs to compete at the top level can be high. Class 7 is restricted to rear wheel drive cars. 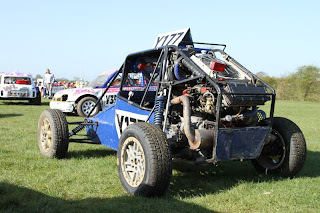 The engines are unlimited, but must be above 1421cc, or 1000cc if a bike engine. 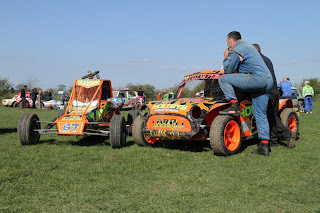 Even two engines may be run, as is the case with the bike engined cars. Quite often large amounts of money are spent on the engines for these cars, including Cosworth turbo motors, large block American V8s, and V6s of different types, all highly tuned. 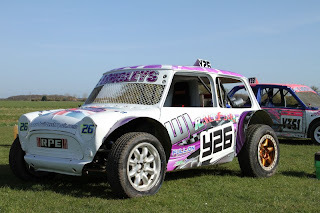 Class 8 is the most competitive of the Special Classes and is the one with the lowest engine capacity limit, a maximum of 1420cc for car engined specials and 1350cc for bike engined specials. 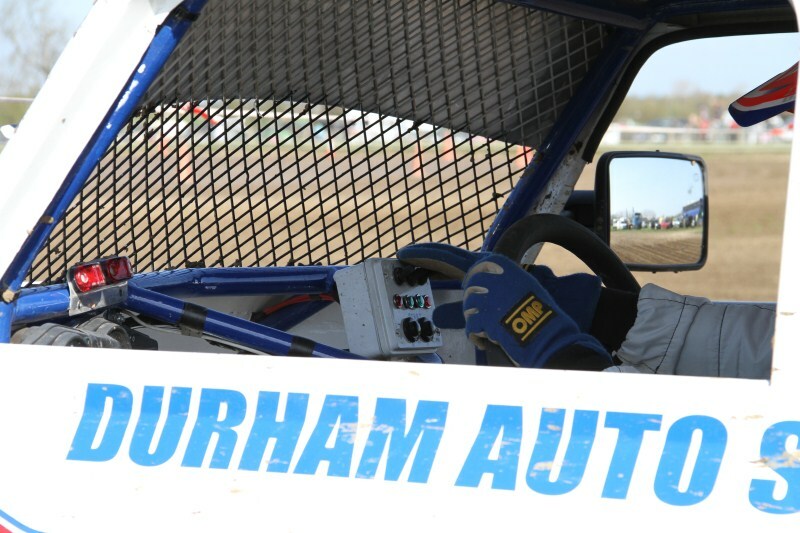 Engines may be tuned, but as usual with capacity-limited classes may not be turbo or super charged. 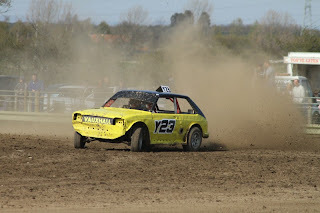 All cars are rear-engined; this is not part of the regulations, but is the best way to get the most weight over the wheels. With the large grids this class attracts it is one of the best to watch. 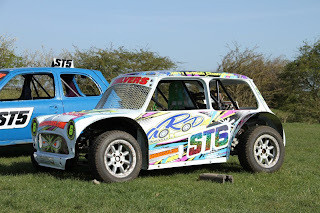 class 10 vehicles. 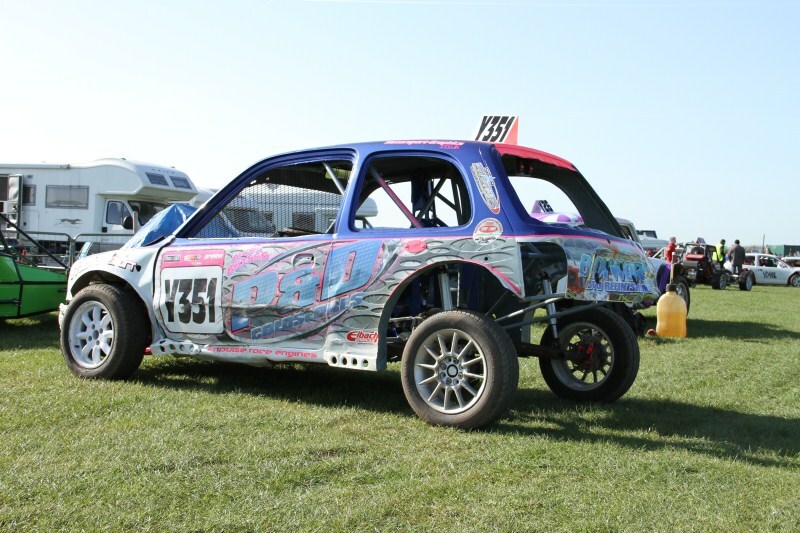 The capacity limits are between 1421cc and 2070cc and any modifications are allowed, with the usual exception of turbo and supercharging. 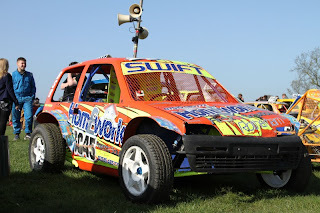 All cars are mid-engined with most utilising a transverse gearbox layout and rear wheel drive. 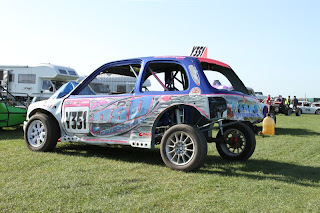 Class 10 is one of the most powerful classes around. 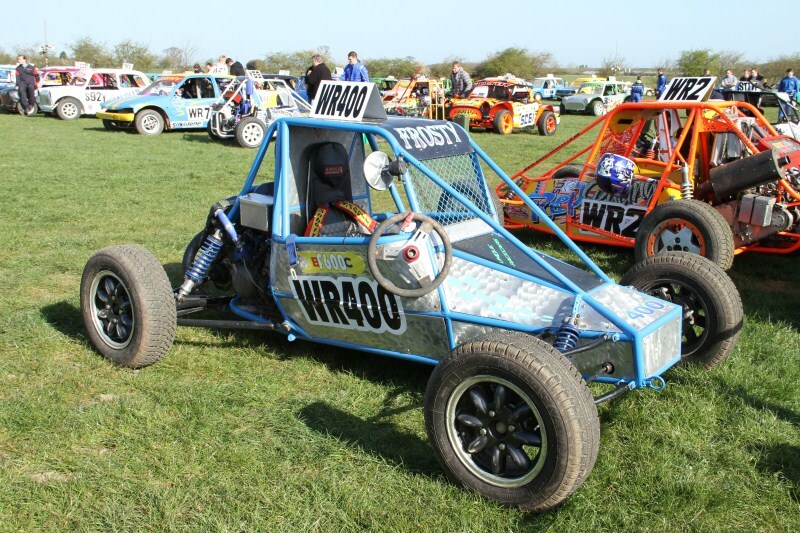 Another of the purpose built classes, this one has a minimum capacity of 2071cc but no upper capacity limit or limit on the modifications made to the engine (except that motorcycle engines may not have forced induction). 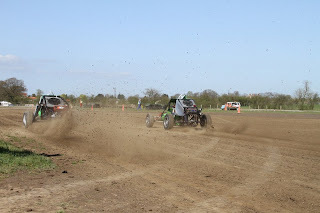 Twin bike engines are popular with the capacity limits being between 1550cc and 4000cc, as is V8 power. Phenomenal amounts of money can be spent to gain competitiveness in this class, with fully built cars costing more than some small houses. 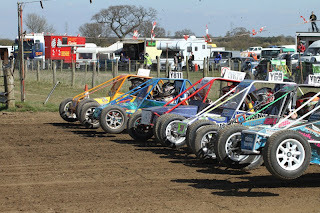 Junior Specials this is a spectacular class of single seaters in which all cars have an almost standard 1.2 Vauxhall Corsa engine. As with the junior class one saloons this class is for 12 to 16 year olds. There is also the more recent BF600C class which was founded in 2002 by a number of Leewood Autograss members, the F600 class is in essence an introductory specials class which runs to class 8 specifications with further restrictions imposed. 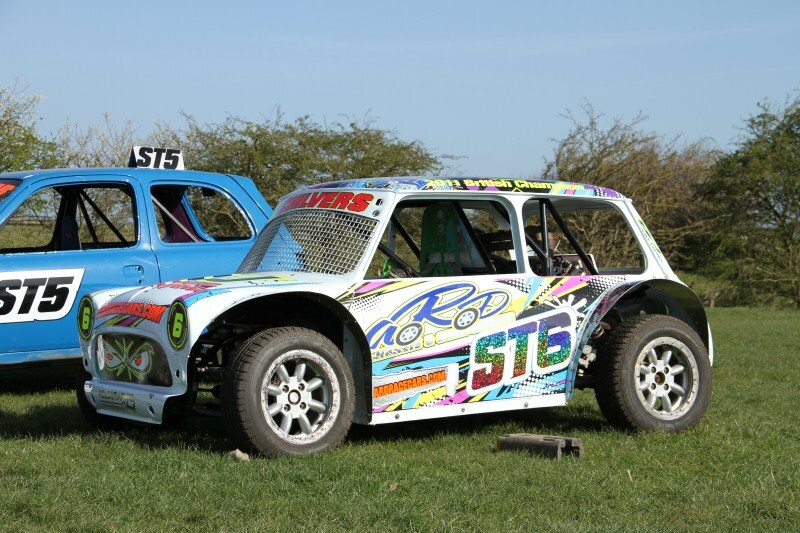 This is an attempt to reduce cost and increase the quantity of specials racing at club level. 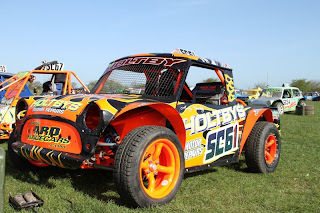 It has been proven that a brand new F600 with all new components can be built for less than £3500 but there are still people spending a whole lot more. 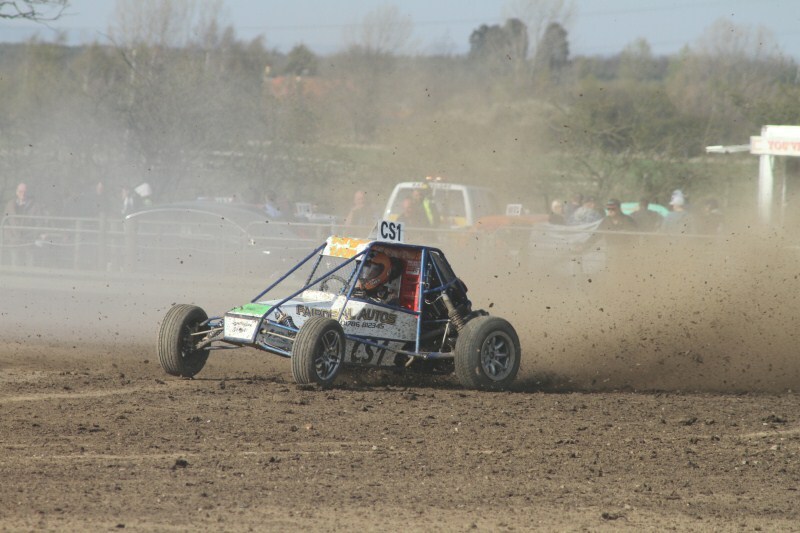 The F600 class and championship will be governed by the F600 Committee in the immediate future. 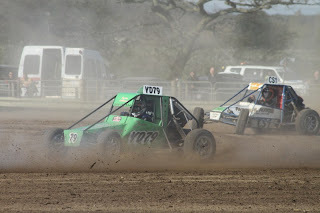 The only implication of this is that for 2008 the F600's will not have a separate class represented at the Nationals. The objective of the committee is to raise the profile of the class by providing cheap, close, fast racing. 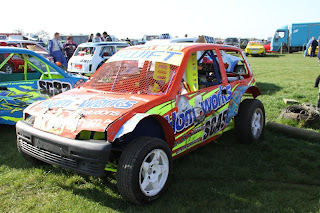 There are also "stock hatch" cars which combine class five and six racing together but are restricted to fewer modifications than the class 5 & 6 cars.